The new single. Released in 2018. Based in Denver, Colorado, the four-piece Steve Law Band creates original guitar driven folk rock and has released five EPs, most recently “Dancer” in 2017. Steve Law has had "all this music" building up for years; now it is just pouring out. Steve thinks playing with the unbelievable musicians in his band is like laying down the best paint on canvas. Steve’s lifelong journey of music began early with elementary guitar and cello lessons. Since then, Steve has loved playing with others, and for others. The excitement of playing live never wears off for Steve. The thrill of connecting with a live audience and being able to touch them musically is the reason he loves being a musician. Steve's influences are too many to mention with a full range from classical to heavy metal. Some artists to name a few are Tom Petty, The Beatles, Michael Hedges, Leo Kottke and many others. 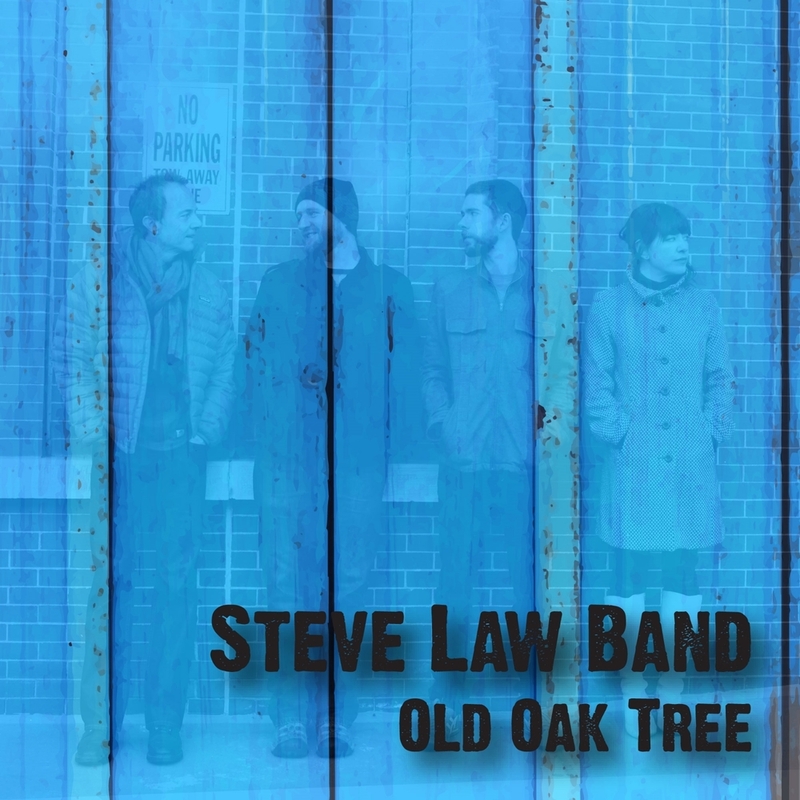 Backed by by bassist/guitarist/singer/engineer Kyle Zender, vocalist and percussionist Toddy Ivy, and Hill Baker on the drum kit and cajon, the Steve Law Band has a repertoire of over 30 original songs and a handfull of covers. Steve Law Band is available for hire for public and private gigs and can play sets from between 30 minutes to 3 hours. Contact Steve Law Band today for information about hiring the band. Thank you for signing up. To complete the signup process, please open your inbox and look for a verification email from us. Click the link to confirm your subscription and you're all set!